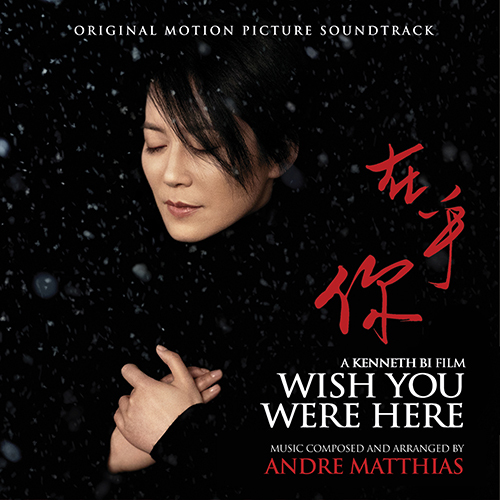 MovieScore Media reeunites with composer Andre Matthias and CD label Kronos Records releasing the melodic and beautiful score for Kenneth Bi’s Wish You Were Here, an intimate but dramatic film about friendship and the challenge of making peace with your past. Andre Matthias took private piano and composition lessons before studying Musicology at the University of Hamburg. 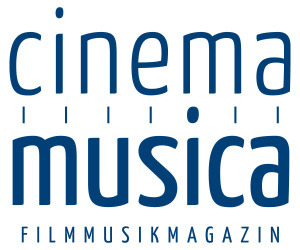 An avid fan of film music since the age of 12, he composed his first scores for the Hamburg University Players. 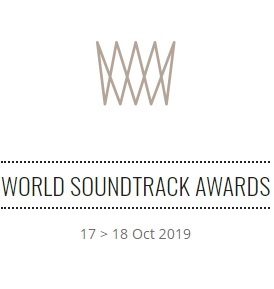 After finishing his Master’s Degree, he scored many student films and the odd feature length project in between, before breaking onto the big screen with The Drummer(nominated for Best Original Film Score at the 27th Hong Kong Film Awards). His next movies were, amongst others, the critically acclaimed The Light Thief, the futuristic thriller Control and the award winning Blessed Benefit, Centaur and Four Assassins(available from MovieScore Media and Kronos Records).